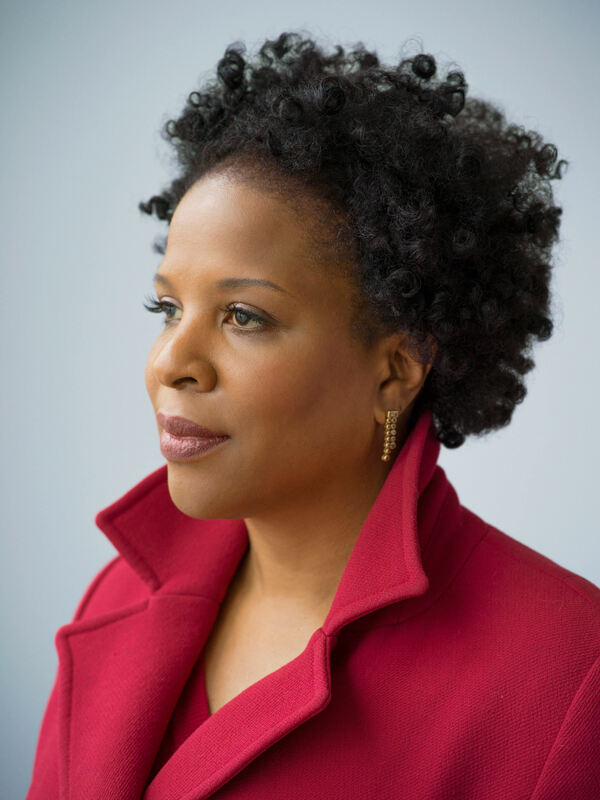 Tayari Jones’s AN AMERICAN MARRIAGE has been a 2018 Oprah’s Book Club Selection, an instant New York Times bestseller, and a National Book Award finalist, with over 600,000 copies in print. This story of a marriage torn apart by a wrongful conviction has been called “haunting . . . beautifully written” (the New York Times Book Review) and “brilliant and heartbreaking . . . unforgettable” (USA Today). It was included on dozens of best-of-the-year lists, including the New York Times, the Washington Post, Time magazine, USA Today, and more. Jones has returned to her hometown of Atlanta, where she is Professor of English and Creative Writing at Emory University. She holds degrees from Spelman College (BA), the University of Iowa (MA), and Arizona State University (MFA). She has received fellowships from the Radcliffe Institute for Advanced Study, United States Artist Foundation, and Black Mountain Institute. An accomplished and witty speaker, she has spoken at hundreds of colleges and universities, libraries, writers’ conferences, and literary series all over the country. Thank you so much for engaging with our community with so much insight and passion. Your lecture was so inspiring, and it was a real joy to spend time with you. You made a huge impact on everyone you connected with here in Portland: the high school students you met with, the local writers you spoke with, and our 2,000-person audience in the concert hall. We can’t say it enough: Thank you! Tayari Jones's visit to Wesleyan College was a smashing success. She was thoughtful and thought-provoking, warm, funny, and incredibly generous to our students...and brought passion and commitment to each of her events. Our students simply loved her. The session with our first-year students was the best of all. I'll definitely recommend Silver Sparrow to colleagues teaching first-year seminars. 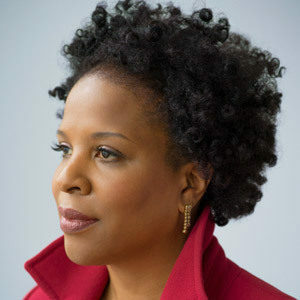 Tayari Jones was one of the most memorable speakers to headline a James River Writers Conference. She's personable, insightful, and passionate about encouraging writers to trust their work and their voices. She provided many wise words about the craft and business of writing to conference attendees. Even months afterward, folks here still discuss Tayari's visit and note that her panels were among the most valuable at the conference.